MEREDITH HOOPER received her post-graduate degree at Oxford. 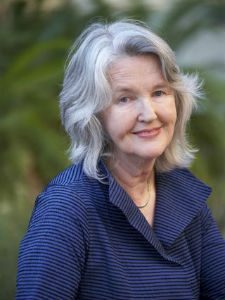 She is a writer, lecturer, and expert on Antarctica as well as the acclaimed author of numerous books, including The Ferocious Summer, which won the Nettie Palmer Award for Nonfiction. She has traveled and worked extensively in Antarctica and is the recipient of the Antarctica Service Medal. She lives in London.